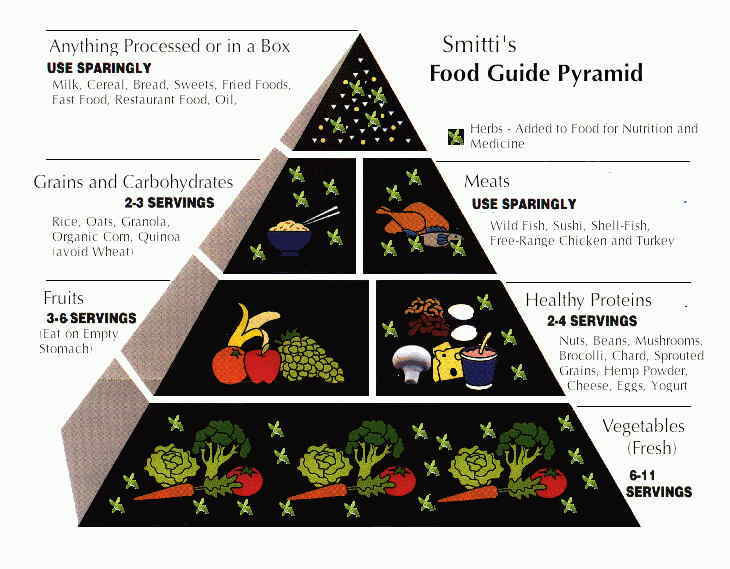 This is more like my food guide pyramid. Article on Diet coming soon…. Awesome, great blog site page elements laoyut! The way lengthy or even already been operating a blog regarding? a person produce blogging and site-building style easy. The actual search of this internet site can be excellent, as well as the articles! Your site give me really useful data. I desire to say thanks to those peoples who contribute to this post. thanks. please keep posting.